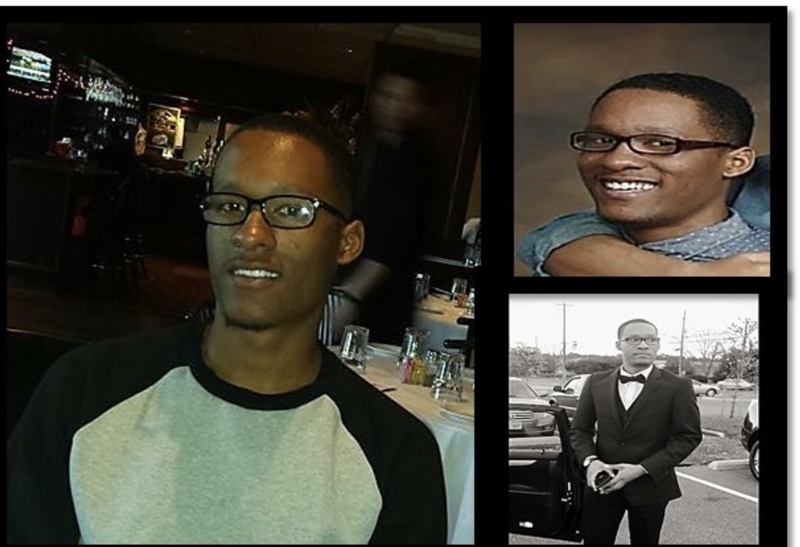 On June 3, 2018 at approximately 2:20 a.m., police were called to the 400 block of Manse Court, where they found Quayvon Johnson suffering from a stab wound to the chest. He was taken to an area hospital where he died as a result of his injury. Detectives need your assistance in solving this case. If you have any information that leads to the arrest and charges in this case you will be eligible for a reward up to $12,000. Submit a tip to Metro Crime Stoppers at 1-866-7-LOCK UP or click here to submit an anonymous tip online.